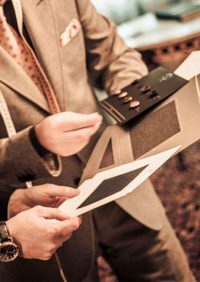 Our professional clothiers come to you at a time and place of your choosing in The City of London, or you can visit us in our Nottingham show room. 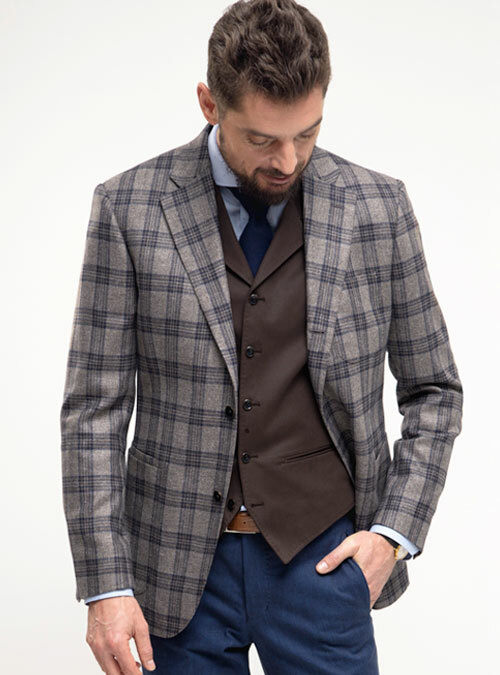 We offer a full wardrobe service centred around you, providing tailored clothes for every occasion – Professional, Casuals, Sporting or Wedding. Our bespoke suits, shirts and casual wear are cut and sewn by artisans to the highest standards using your own pattern, created by them from your measurements. 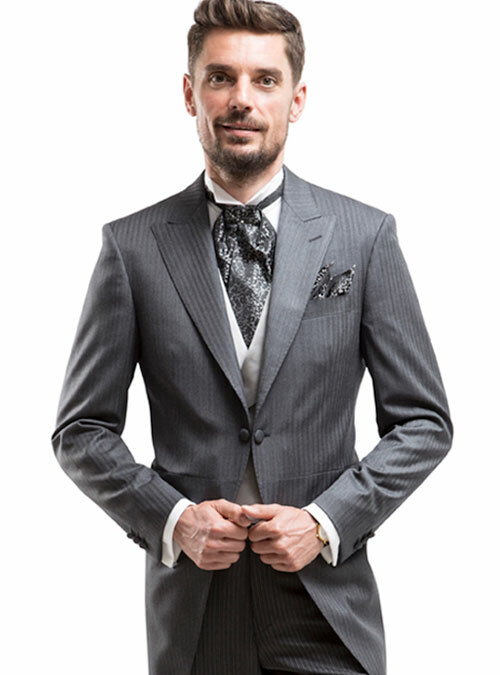 Enjoy your made to measure suit that is truly unique and guaranteed to fit! Discover our timeless, classic designs. 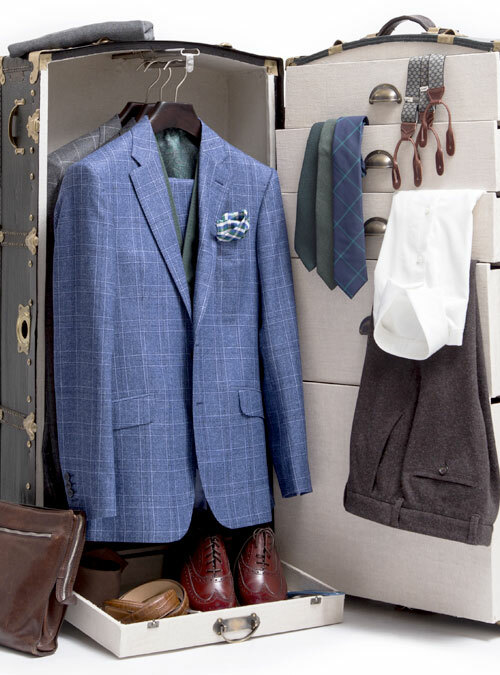 A full wardrobe service throughout the year for every occasion tailored to your style. Perfectly tailored and perfectly designed for your wedding – guaranteed to fit! 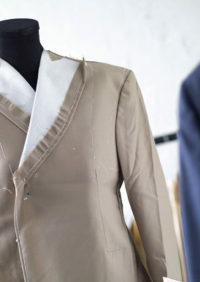 Treat someone special to our unique bespoke tailoring experience. I went to British tailoring for my first tailored suit and I am very impressed with the service and the end result. I did not feel under any pressure to make quick decisions regarding style choices or purchasing which was great. Gavin has a lot of knowledge and experience which was really helpful for a novice like me understand the process. After wearing the suit for real (I purchased the suit for my wedding) I can now add to this review. It is a truly comfortable suit that I did not want to take off and cannot wait to wear again (I went for a style I can wear for any occasion). If you are unsure whether a tailored suit is worth the money, in my opinion, 100% worth every penny. You will not a get a suit that looks or feels as great off the peg. Absolutely fantastic service! Highly recommend. 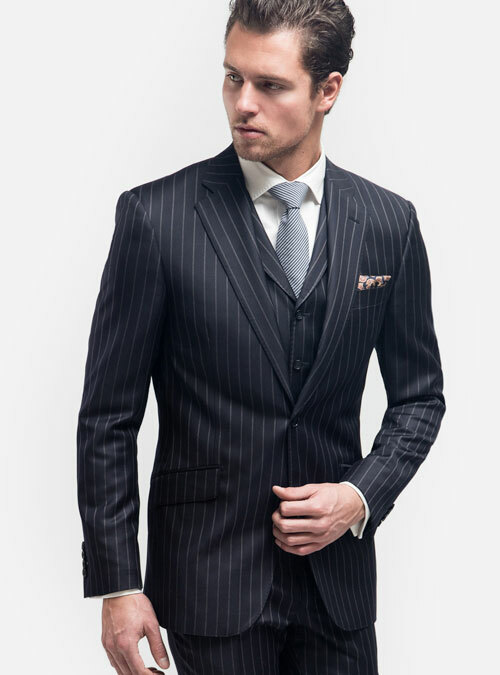 Not being sure what suit or style I wanted I was taken through all the options and coupled with their professional suggestions I was able to select my perfect suit. Stunning quality. I was first introduced to the British Tailoring Company in 2009, and I have been a loyal customer ever since, ordering shirts and suits. The attention to detail and bespoke service are second to none. Adam is able to bring the best of you; he selected fantastic cloths and design that suited my industry perfectly (commodities trading). I received a lot of compliments from colleagues and clients, as first impression in this industry is key. The comfort and quality of the clothes are also exceptional; I still own and wear all of my shirts and suits. Not only it looks good, but it feels great. I also used the British Tailoring Company for my wedding suits in 2014, and they did an outstanding job. I cannot recommend Adam and his team enough. Friendly and very professional. Thank you! Despite trying many different retailers over the years; I find it difficult/impossible to purchase a suit which fits all areas when buying off the peg. A colleague recommended that i contact The British Tailoring Co for a bespoke tailored suit, so I did and with amazing results! Since my first tailored suit I have ordered many others, and also shirts, and casual entire from the capsule wardrobe service. 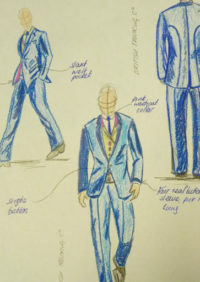 I no longer go shopping and now order all my bespoke clothes from The British Tailoring Co. The service they offer is second to none and my full wardrobe fits me perfectly for the first time... ever!